This edition includes updates on SEO tools, tactics and ranking methods that have reshaped the SEO landscape. Novices will receive a thorough SEO education, while experienced practitioners get an extensive reference. SEO expertise is a core need for today's online businesses. Written by some of the top SEO practitioners out there, this book can teach you what you need to know for your online business. If your site’s SEO is not stellar, you’re losing potential profits. 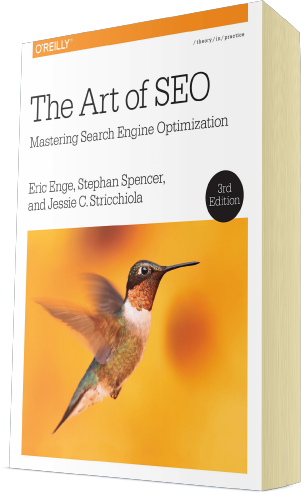 Understand best practices and get yourself out of the SERP abyss and onto page 1. The most up-to-date tips to keep you ahead of the game and on Google’s good side. We’ve added over 200 pages of new material! It’s the most comprehensive look at SEO that you can get for this kind of price; it’s a deep dive! Understand how to implement an ongoing SEO strategy into your business for great rankings and traffic that scale and last. Find and nurture opportunities for PR, traffic, and profit for amazing growth. Competitive research and strategy that gives you insight into your competitors’ practices that you would pay thousands upon thousands for. Eric Enge is the CEO and founder of content marketing and digital marketing agency Stone Temple Consulting. Eric’s been named the 24th most influential person in content marketing. He has speaks at conferences such as SMX, Pubcon, ClickZLive, and many other conferences. Eric writes monthly columns in Moz and Search Engine Land. In addition, he periodically writes for Marketing Land, Copyblogger, and Social Media Today, and has been quoted in the Wall Street Journal, The Huffington Post, the Verge, and many other prominent media sites. Eric also co-hosts the “Here’s Why” video series together with Mark Traphagen. 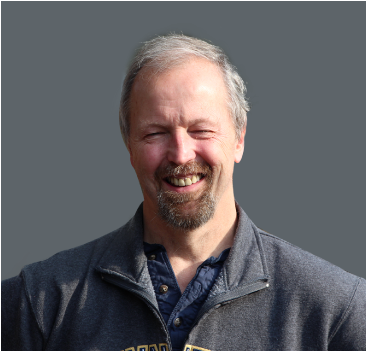 Stephan has been involved in SEO since 1999 when he founded SEO firm Netconcepts, bought out by Covario in 2010. 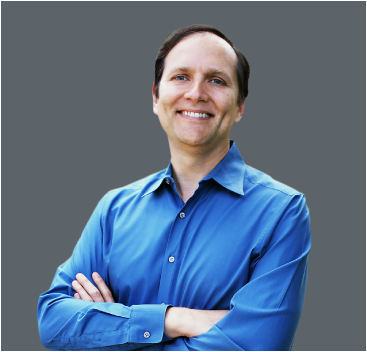 He invented search technology platform GravityStream, rebranded as RIO SEO Website Optimizer. He is the author of Google Power Search, published by Oreilly in 2011, and co-author of Social eCommerce, published by O’Reilly in 2014. He is a regular contributor to Search Engine Land, Marketing Land, and the Huffington Post. He is a frequent conference speaker for the American Marketing Association, Shop.org, Pubcon, SMX, and Internet Retailer. Jessie has been working in SEO since 1997. 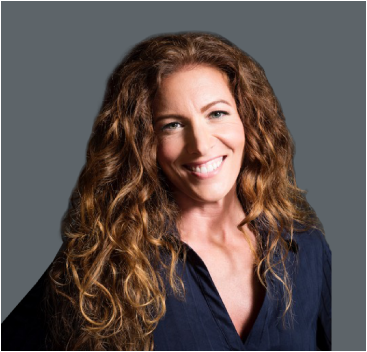 She’s a co-founder of the Search Engine Marketing Professional Organization, and founder of SEO company, Alchemist Media. Jessie, along with Alchemist Media, have been named as the first to identify and expose click fraud. She has spoken at Search Engine Strategies, Search Marketing Expo, PubCon, and Web 2.0.